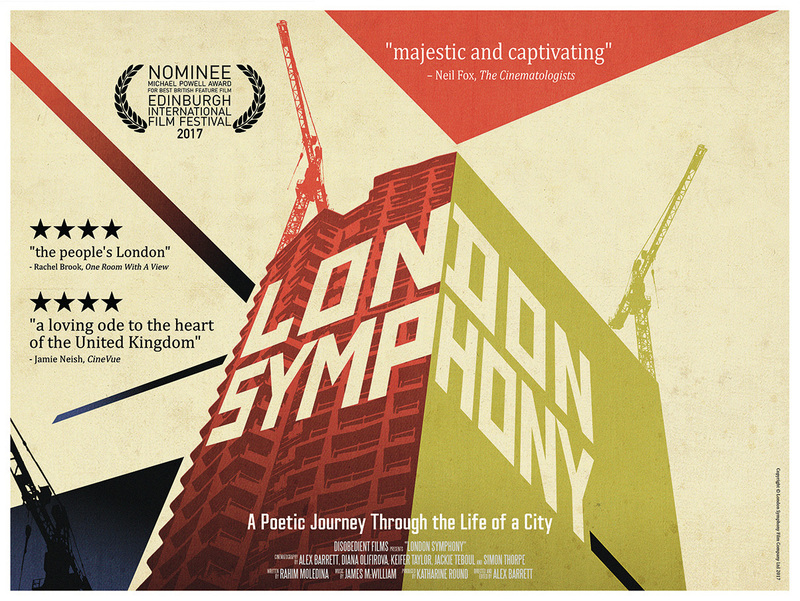 LONDON SYMPHONY is a brand new silent film which offers a wonderful, poetic journey through the city of London. Featuring stunning visuals and stirring music, the film is an artistic snapshot of the city as it stands today, and a celebration of its rich diversity of culture, architecture and religion. It was nominated for the Michael Powell Award for Best British Film at the Edinburgh International Film Festival 2017, and features many places which are local to the Chelsea Theatre.